Certain lizards, notably Leopard Geckos and Bearded Dragons, are almost mainstream pets these days, but it still seems that many people purchase their first pet without fully considering all that is involved. 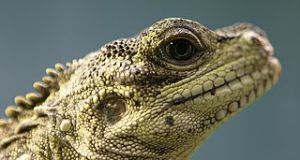 In the course of my work as a reptile keeper at the Bronx Zoo, I prepared a list of important points that, if considered beforehand, will greatly improve life for both lizard and lizard owner. Please be sure to post any questions, or additional factors that you have found to be important, below. 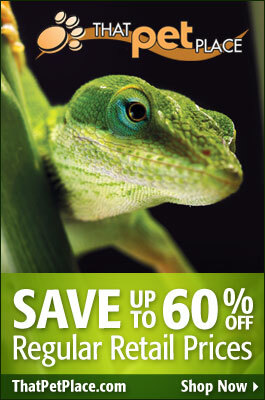 Please also see the articles linked below for my “best pet lizard” recommendations.